Sri Lanka is the perfect destination for a few weeks of backpacking. Because the country is about as large as The Netherlands and Belgium together, you can see a lot of its highlights in a relative short period of time. 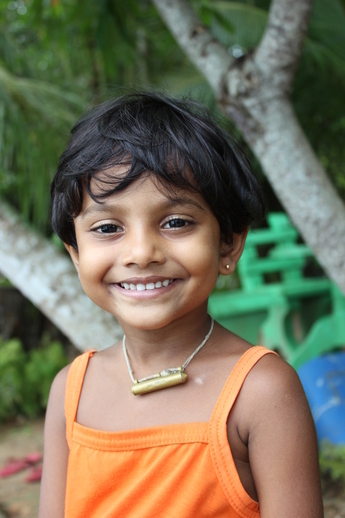 In this travel-report you can read about our two weeks in Sri Lanka in October. It is filled with information, photos and a bunch of insider-tips. When you fly to Sri Lanka from Europe, you will most likely arrive on the airport with the name Bandaranaike. This airport is about 32km away from the capital Colombo. 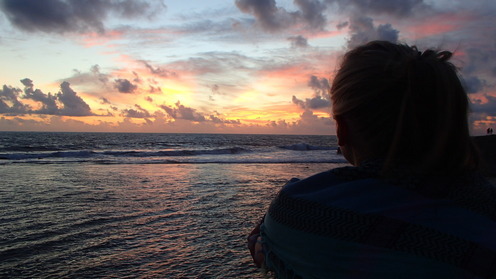 This sounds like a short distance but this is the first lesson you learn in Sri Lanka: Travelling costs time! The trip from Bandaranaike to Colombo took us about 2 hours. During the day you can take the public busses, but when you arrive after 20.30 (like we did), you have to take a smaller private bus. These will cost about 250 Rupee per person (1,75€). Do not accept the offers of threewheelers (TukTuks), they cost a lot more and are not that much faster. One of my favourite attractions in Sri Lanka was travelling by train. 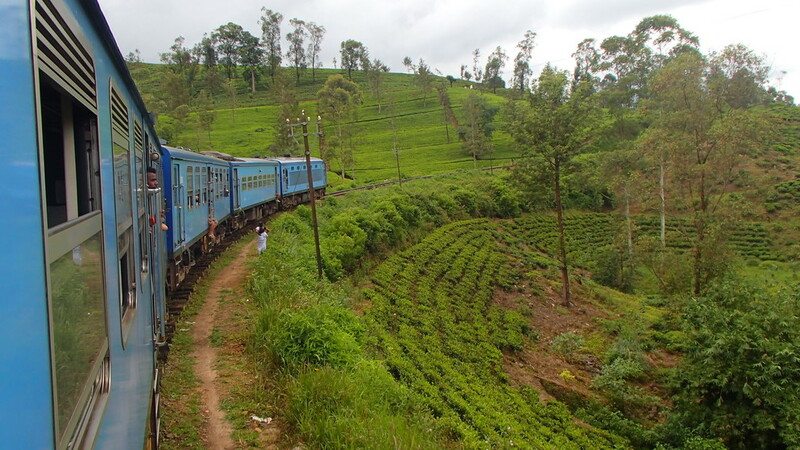 This might sound silly but the trains in Sri Lanka drive through the most beautiful sceneries. Just a few meters from the beach, straight through the forest or on top of a mountain: It is all possible. It is just perfect because you reach your next destination and see the beauty of Sri Lanka at the same time. Our train-ride from Colombo to Bentota took about 2 hours. 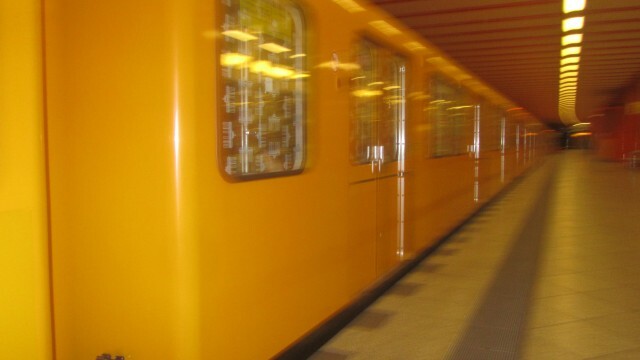 If you have the chance to choose I would advice travelling by express-train because it does not stop at every station. Furthermore there are three different classes but all of them are more comfortable then the bus. The train in Sri Lanka is also super-cheap: A few hours travelling costs about 1 Euro. 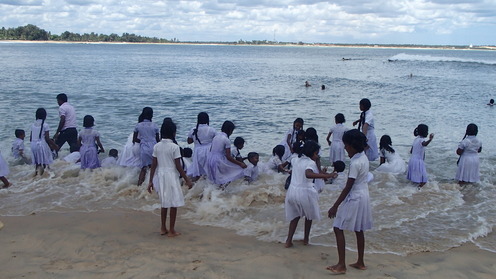 Bentota is a beach-village about 80km south of Colombo. 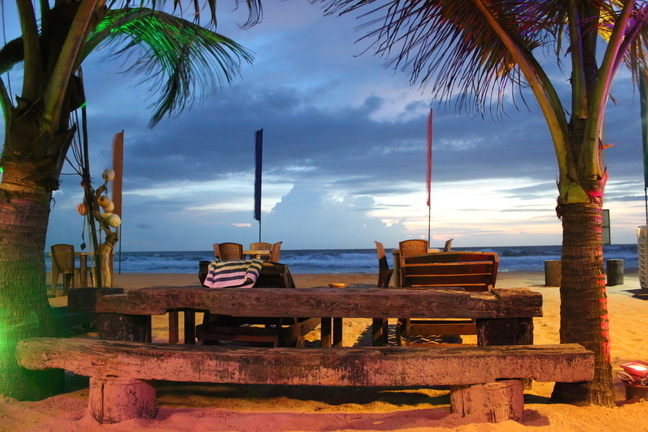 A lot of backpackers directly move south from Colombo because it is the quickest way to a nice beach and a cocktail in your hand. Because of that, there are many large hotel-resorts in most cities in this area. I would advice staying in a smaller place like the cabanas we stayed in (20€ a night). Every monday you can visit a pretty cool market in Bentota and because the Bentota Ganga flows through the city you can do great boat-tours here. 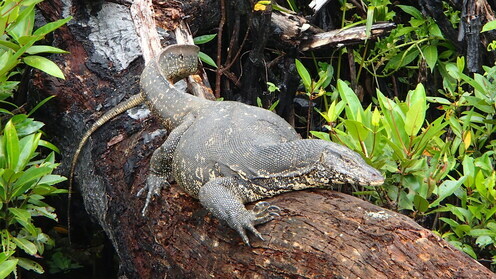 We saw snakes, monitor lizards (see photo), monkeys and a bunch of crocodiles. The boat-tour costs about 10€ and takes about 2 hours. If you check out the climate of Sri Lanka, you can see that visiting Sri Lanka in October is a bit risky. The country has a combination of different tropical climates and in October the north-eastern monsoon starts. This basically means that the weather might surprise you. It might be sunny all day but then all of a sudden it can rain for half an hour. Most of the time this happens in the end of the afternoon and the east and north of Sri Lanka are relatively safe in October (with regards to the weather). We have been travelling Sri Lanka the first two weeks of October and the weather has not had a negative influence on our trip whatsoever. We bought a ticket to Sri Lanka for only 450€ each. This is a very good price and only possible in October. 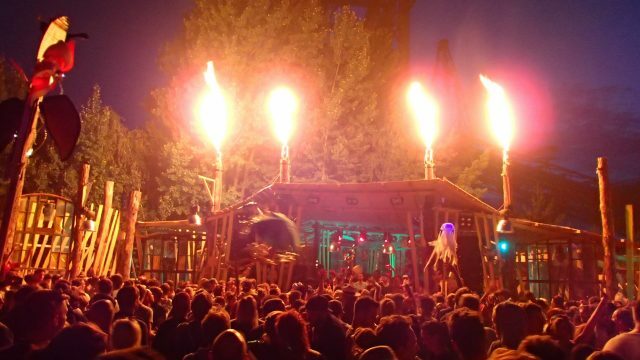 In the other months of the year the prices go up and you might pay a few hundred Euro more. 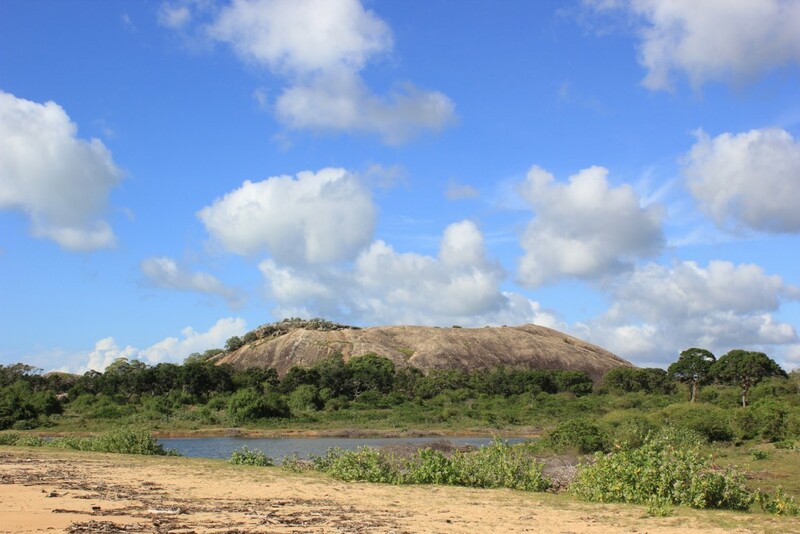 At touristic places like Yala and Adams Peak it can get very crowded in the peak-season. For me it can really ruin a great location if too many tourists are walking around shooting photos and being “the typical tourist”. Therefore October can be a great month if you like to feel like a local once in a while. 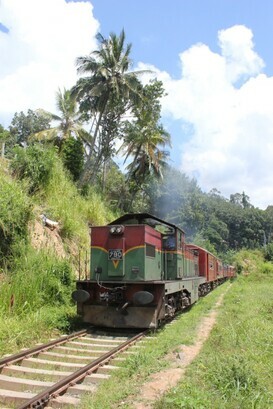 Also on our way to Galle we used the train and enjoyed the great few. Galle is a city with a lot of dutch influences. We visited the “Groote Kerk” and “het Utrechtsche Plein”. 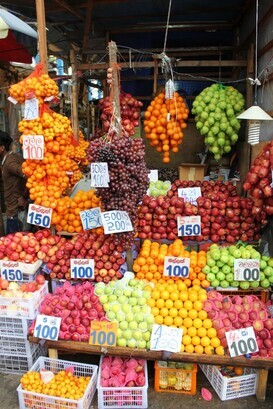 The city is split up in the town with shops and a market on the one side and an historic fort on the other side. Besides that Galle has a beach and you can see a spectacular sunset here. I would recommend staying inside the fort because you have a lot of nice restaurants and bars there. There are three large national parks in the south of Sri Lanka. To reach these parks, you have to sleep in one of the surrounding cities. We chose Tissamaharama (or just Tissa). From this town you can reach Yala national park, Bundala and also Uda Walawe national park. Because of this you will be approached by touts directly after leaving the bus. Find out what kind of driver you will have. We chose one who drove his own route so we were alone a lot of the time. But there are also drivers who just follow each other in the chase of specific animals. They race to a specific spot if one of their friends says he saw a leopard. But this means that you will be in line with 10 jeeps to see one animal. Not my kind of thing. First it was a bit tough when the alarm rang at 04.30. 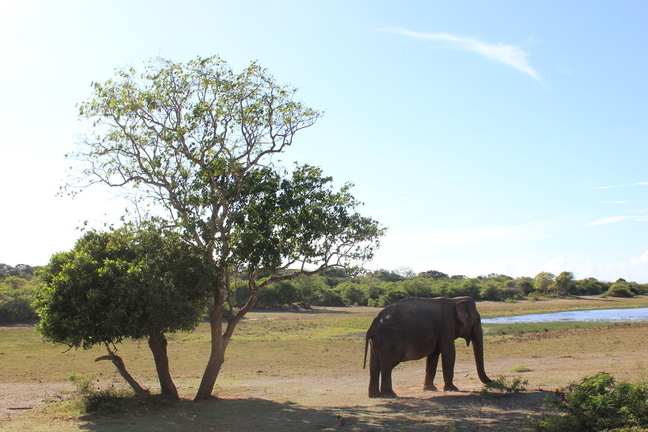 But it is a lot easier to get up for a beautiful national park in Sri Lanka than for your daily work. 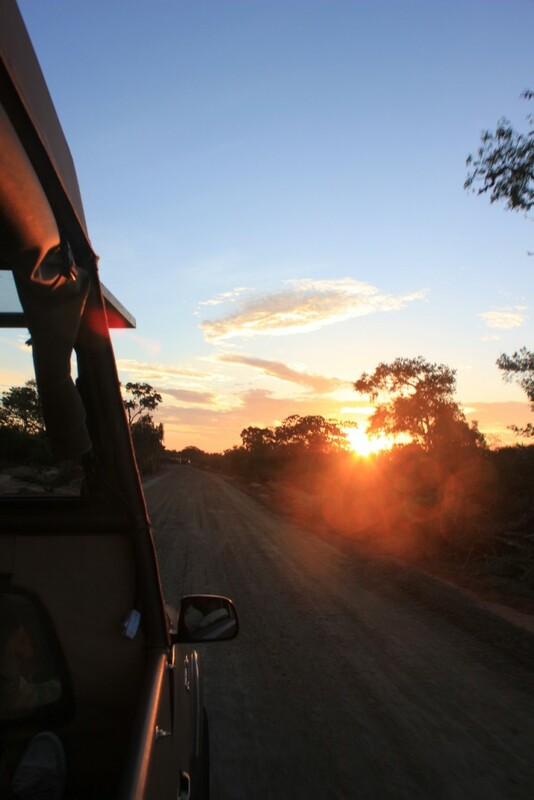 The sunrise is awesome and the Yala national park is really worth your time and money (especially in October). You will be able to spot leopards, elephants, monkeys, crocodiles and many other animals. The lunch-break at the beach (see photos at the end of the article) is also really nice. After the national park we were dropped off at the train station and wanted to go to Arugam Bay. The way from Tissamaharama to Aragum Bay is about 150km and it took us about 7 hours. 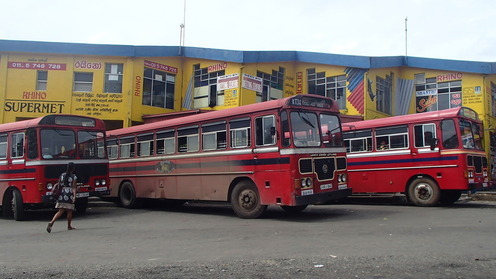 You have to switch buses at Welawaya and Monaragala. The busses in Sri Lanka are not bad at all, especially compared to Ghana. Still it is not very comfortable, especially because the people in Sri Lanka drive like they are trying to impress Michael Schumacher. The bus is very cheap as well: For this whole trip we paid 4 Euro each. 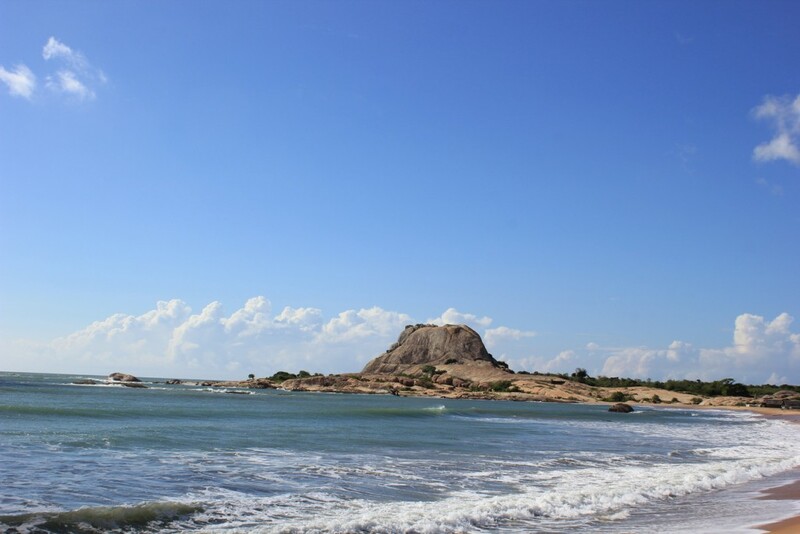 When you backpacking in Sri Lanka in October, visiting the east-coast is a great idea. Here the chances of rain are very small. 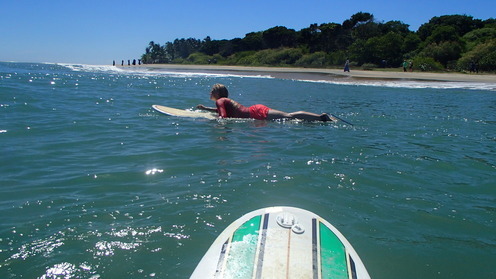 Arugam Bay is known as one of the best surfing spots in Sri Lanka. From the first moment you arrive here you realize this town is different from all others: Everybody is laid back, nobody seems to care about the time and all you see is surfer-dudes and girls in very small bikinis. Every hostel offers a hammock, cold beers and you are even able to watch the champions league. 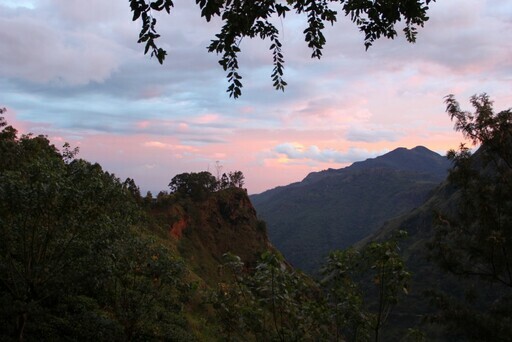 Ella is a small little town in the mountains of central Sri Lanka. 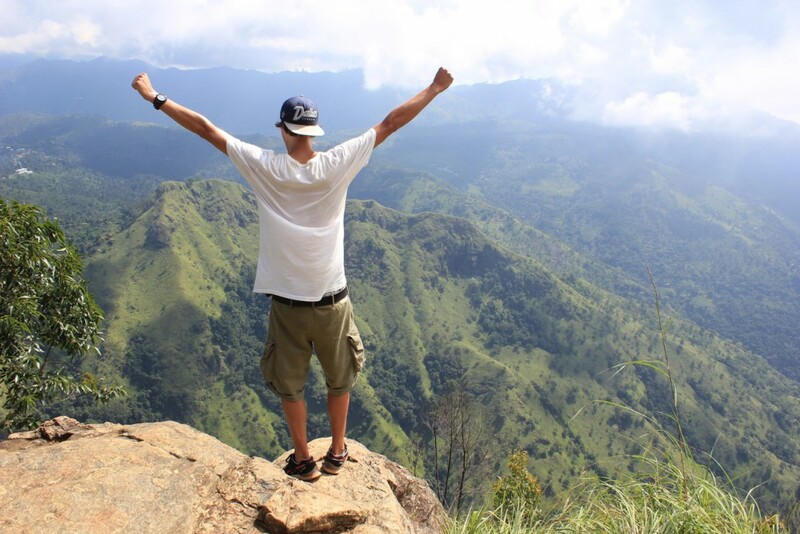 When you are staying in Ella you should visit Mini Adams Peak, some Tea Factories and the famous Ella Rock. This last one is a great trip: You start by following the railroad, pass some tea plantations and then reach the top of this mountain and have a great view. Within the next months I will write a full article about visiting Ella Rock without a Guide (including photos and a drawn map). Another highlight of central Sri Lanka is Horton Plains national Park and its Worlds End. 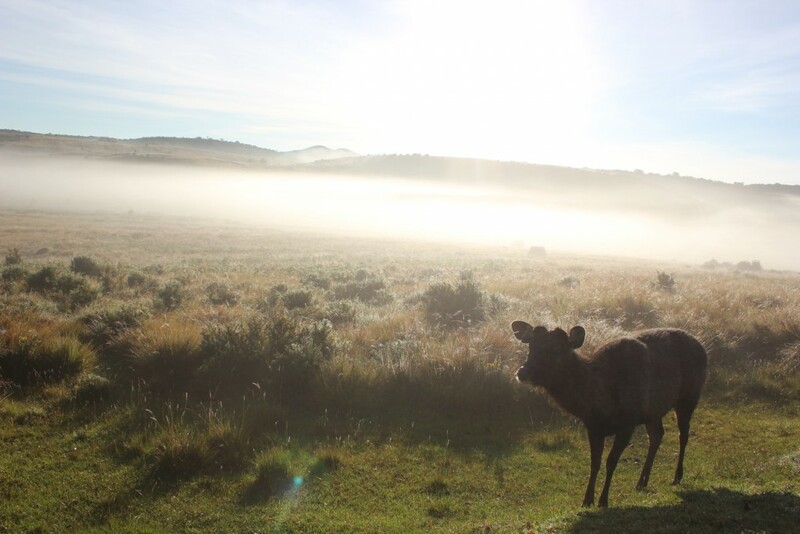 You will get up around 05.00 and walk in the cool morning breeze through this national park. There is a impressive waterfall, the scenery is beautiful and When you are lucky you will see some animals. The highlight is of course Worlds End, which is a high point (870 meter) from which you can see plenty of kilometers of green forest and mountains. 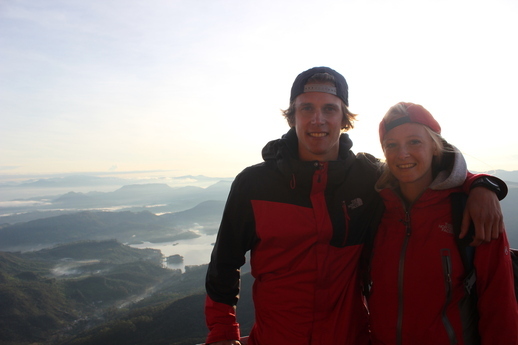 On some websites people write that Adams Peak is closed in October. This is not true. The only difference is that the way up to this famous mountain is lit up during pilgrim-season (January-May). Even though it was outside the season, it was still a very impressive experience to climb this mountain. The sunrise is spectacular and because there were not so many people on top we could shoot some great images. 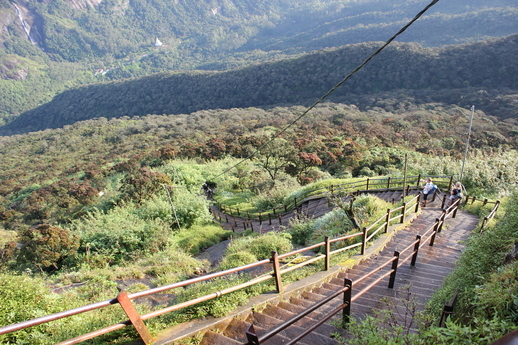 Important tip: The 5200 steps up the Adams Peak are a real challenge. I consider myself relatively fit (3x per week sport) but had a rough time getting up in 2,5 hours. It helps if you bring some good shoes and do not forget some warm clothes for the top, it is very cold there. 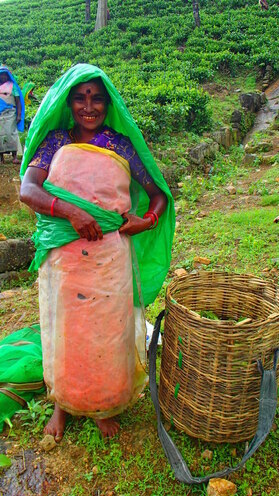 Another thing which makes Sri Lanka a great travel-destination, are the local people. They smile at you, are willing to help and especially the kids look beautiful. Obviously many locals also want to sell you something but in my opinion this is never done in an annoying way. But to give you another tip: If you are looking for objective information it is always better to ask someone who is not dependant on your decision. For example: Ask someone who is waiting fort the bus and not the bus-driver. Kandy is the second largest city in Sri Lanka. After the laidback Arugam Bay and some small cities in the center of Sri Lanka, we had a hard time adjusting to the amount of people here. Kandy is a real city with a lot of bars, restaurants and shops. 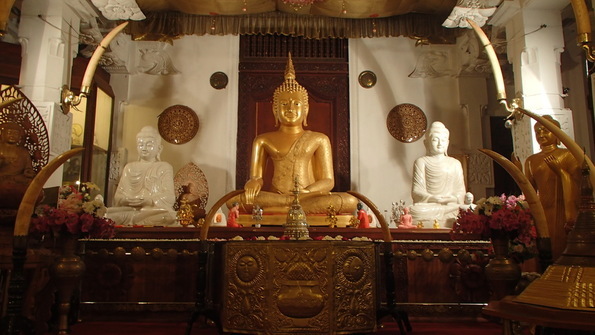 Besides that it is also known as the cultural capital of Sri Lanka: You can find plenty of temples, buddhas and other religious attractions here. 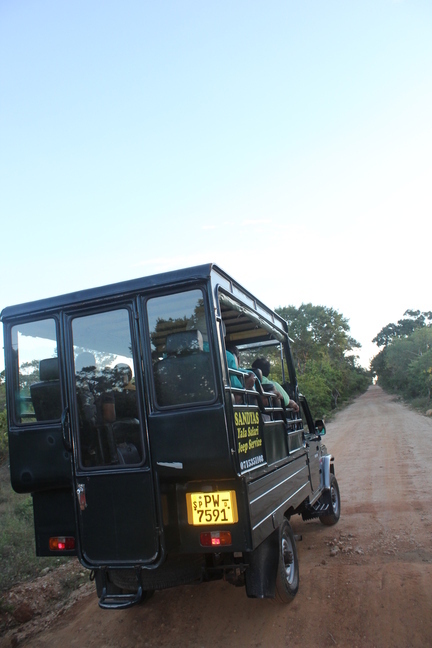 Because some of them are a few kilometres away, we used a TukTuk (including driver) to bring us to the best places. We had to pay 2000 Rupee (16€) for this. After two week backpacking in Sri Lanka it is great to have some relaxation before you go back home. 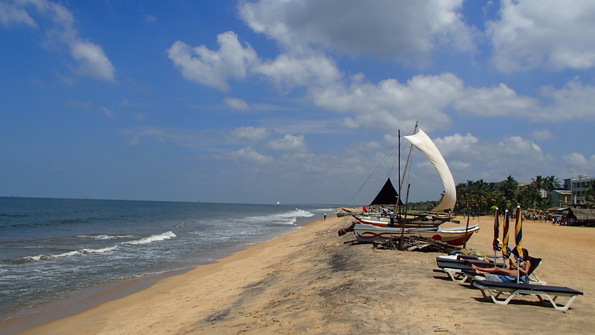 Negombo is a town about 30km south of Colombo and very close to the airport Bandaranaike. 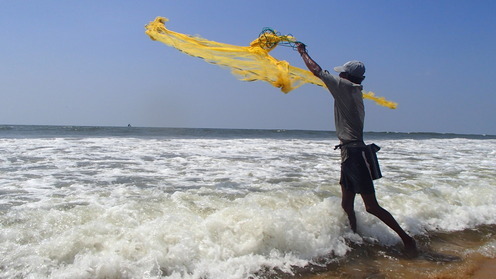 Negombo has a great beach and also enough shops to spend your last Rupees before you go home. We made an afternoon-trip to Colombo on Friday and laid on the beach the whole Saturday. Then a TukTuk brought us to the airport for 800 Rupee (5€)in the middle of the night. A night in a normal accomadation in Sri Lanka with a warm shower will cost you about 1500 Rupee (10€). Some cities are a bit more expensive (Galle, Dalhousie), but in many other cities you can easily get it a bit cheaper as well. If you calculate 10€ a day for accommodation, you will still have enough places to choose from. There are plenty of hotels who offer breakfast inclusive in the price of a room. Personally I really liked these breakfast because hotels know what tourists like to eat. Most of the time we were offered coffee/tea, fruit, bread, marmalade and an egg. When you want to eat breakfast somewhere else, you will most of the time still end up in a hotel. Breakfast in Sri Lanka costs about 2-4 Euro. 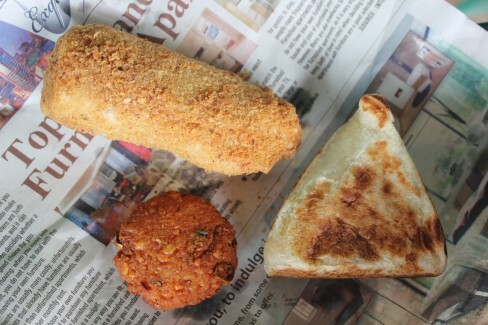 An average lunch or dinner in Sri Lanka can be bought for about 3-5 Euro. Most local restaurants serve a very simple curry for about 3 Euro and if you want something more touristic like pizza or a hamburger you will have to pay a bit more. Try to eat at as many local places as possible, this is where you can experience Sri Lanka. This article and especially the photos should actually speak for itself: Sri Lanka is an awesome country and I would definitely recommend backpacking here. In just two weeks you will be able to see a large amount of the main attractions mentioned in the top 20 of the Lonely Planet. Sri Lanka in October is a bit of a risk with the weather but if you are flexible you will still have a great time and enjoy plenty of sunshine. Great to hear of your trip in october i have my holidays booked for that month 2019 and on a whim have decided on Sri Lanka but unsure on reading of the possible bad weather but sounds encouraging from your experience, thank you with some handy tips and ideas of what to visit . we wish you all the best for your trip to Sri Lanka. It is going to be great! Great blog. Thanks for the great suggestions. We are going in the 3rd week of November – South mainly and Tissa (Yala!). Really encouraged by your descriptions to do buses and trains instead of taxi / driver, which may break our bank:( ! Thanks for the compliments and have a lot of fun in Sri Lanka! This post was very interesting. 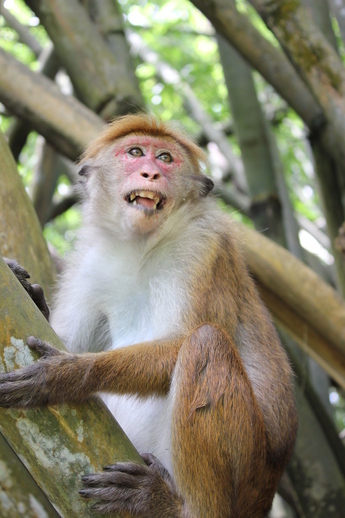 We are also considering going to Sri Lanka in October, but I’ve read so many conflicting things about the weather. Did you not go to Pinnawala, the elephant sanctuary? That was one of the things I absolutely wanted to see. no, we did not visit the sanctuary but it sounds like fun. You need a bit of luck indeed with the weather but if you visit Sri Lanka with the right expectations you will be fine. I think you will be able to make all those places if you don’t mind to hurry a bit. If you would have to take one of the places out I would choose Mulgirigala because it will save you most time. Have fun in Sri Lanka! Thanks so much for this! My friends and I are planning a two week trip this coming October (the first two weeks). One question I had was how on-the-fly the trip can be? 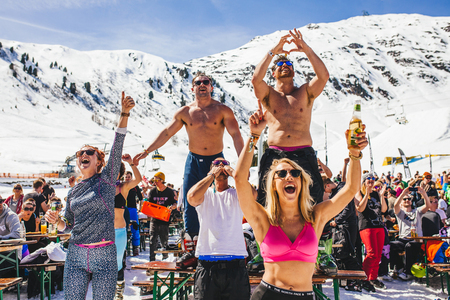 Since it’s off-season, did you just show up in places and find accommodation or were you booking stuff in advance? We always booked our accommodation one night in advance. So we just made plans for the next day(s). Have fun! We had an awesome time in Sri Lanka. Hi, thanks for a great piece! Have been looking at a trip to Sri Lanka in the second two weeks of October but the warnings of bad weather have been putting me off. This article along with pictures from actual October have put me back on path! Were there many things you weren’t able to do because of the weather? Anything you felt you missed by going when you did? Also, is your trip summary of 1100 euro including flights to Sri Lanka? Great to hear you liked the article. We were able to do anything we wanted to do. The mornings were always dry and we only had some heavy rain in the afternoons. You have to be a bit lucky but we had a great time! The 1100 Euro was including the flights. They were 450 Euro. Fantastic! We are coming from the Middle East so not bothered by needing sunshine for beach days anyhow just didn’t want to be wandering around finding everything closed. I remember that the surfers-town in the East of Sri Lanka called Aragum Bay was slowly getting ready to “close” when we were there. Because we were there in the second week of October it might be a close call if you also want to visit it. Might help you when you want to decide which part of Sri Lanka you will visit.